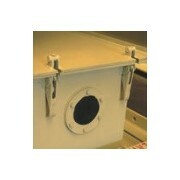 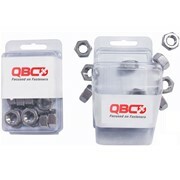 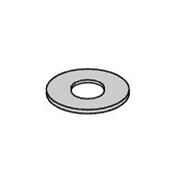 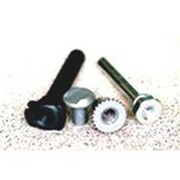 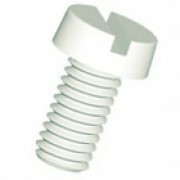 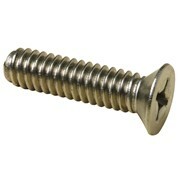 At Coventry Fasteners we supply industrial fasteners. 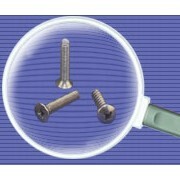 Mention IndustrySearch so Coventry Fasteners can best assist you! 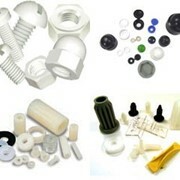 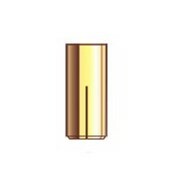 Get a callback from an expert at Coventry Fasteners to help answer your questions.